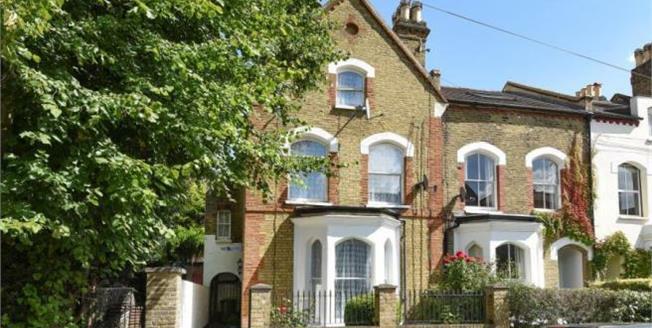 We are pleased to offer to the market this superb Victorian four bedroom character family residence. The property boasts many features including featured fireplaces and coved cornices. The property is spilt over three floors and offers two reception rooms with a good sized kitchen/breakfast room. Upstairs to the first level offers two bedrooms separate WC. with a large family bathroom. Stairs to second level with a further two good sized bedrooms. Externally there is a secluded rear garden with timber decking and a storage shed. The property is conveniently situated in a quite no through road in Anerley close to all local amenities, plus the ever favoured Crystal Place Park within walking distance. Nearest stations with services to central London being Anerley (0.1 miles) Penge West (0.3 miles) and Crystal Place (0.4 miles).